You can set a specific price list for each customer so that every time you create a sales order for the customer, vintrace will pre-select the price list. You can setup the price list against each customer by going into the Address book and clicking Advanced for the customer. 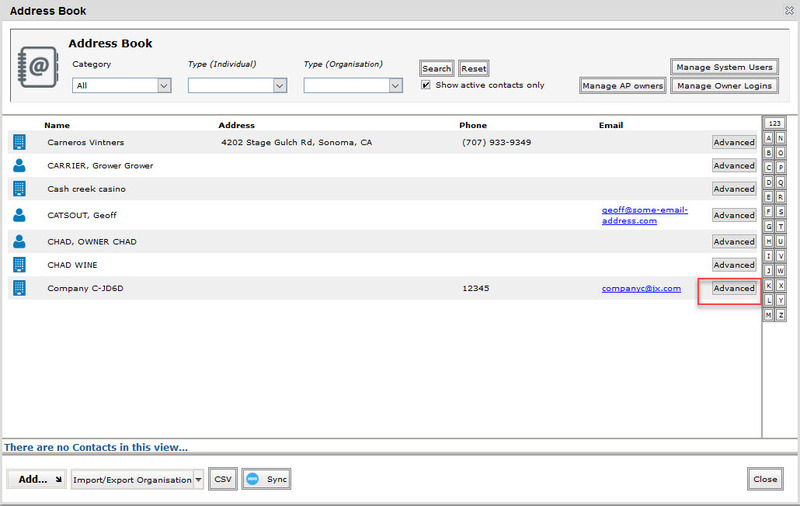 In the Primary Contact tab, select the Sales price list you want to set for this customer; Save. 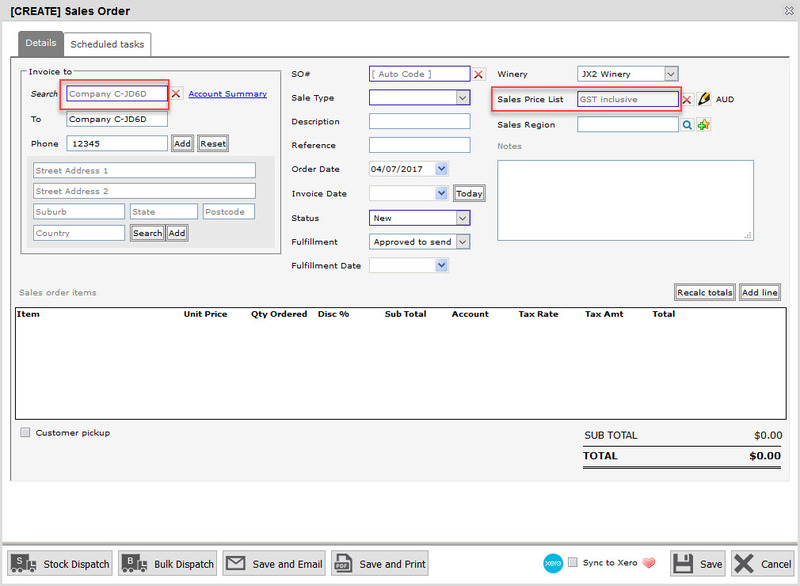 Every time you create a Sales order for this customer, the Sales price list will be pre-selected in the sales order.